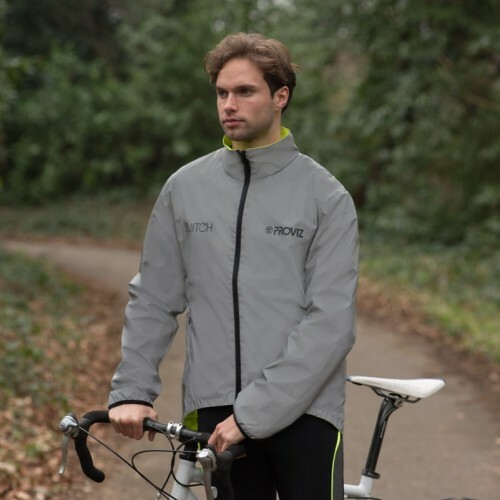 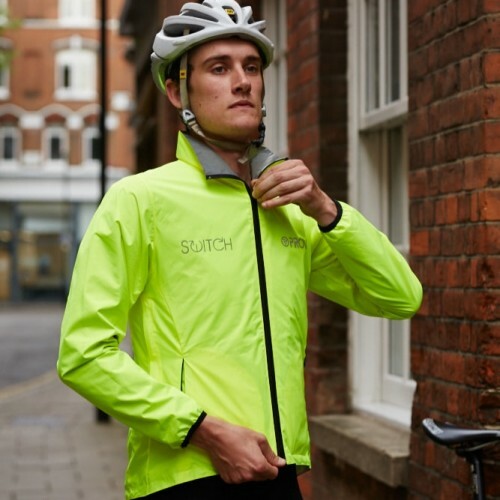 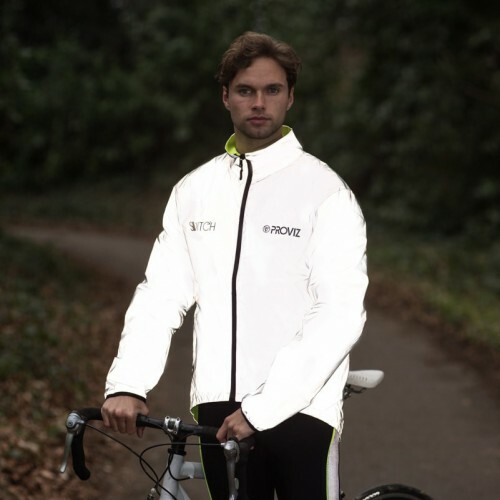 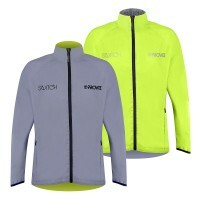 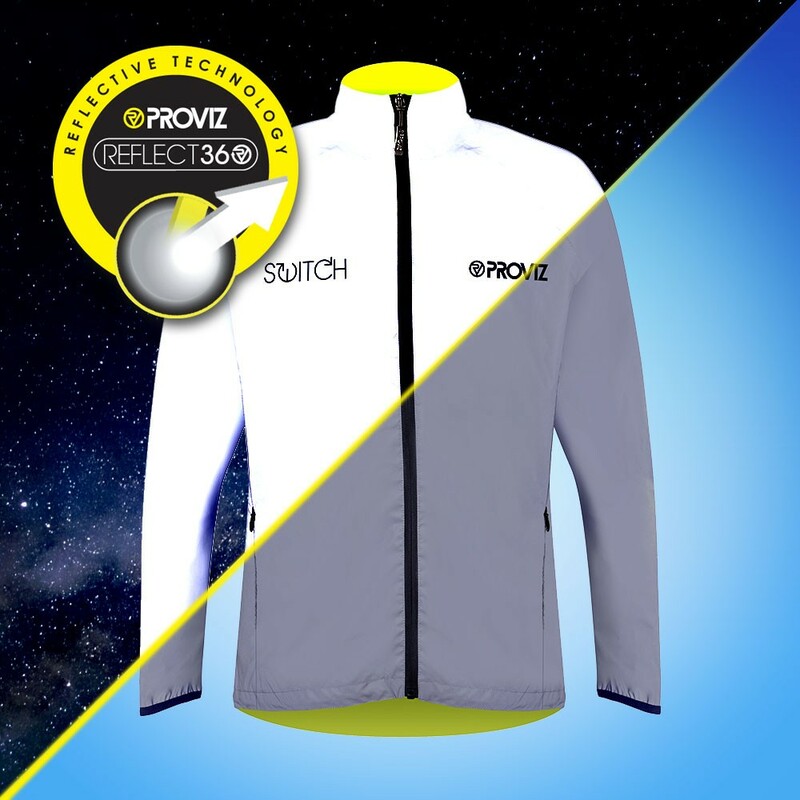 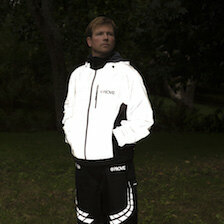 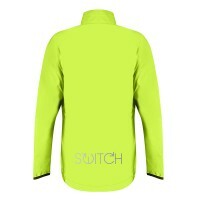 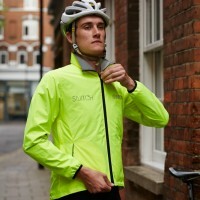 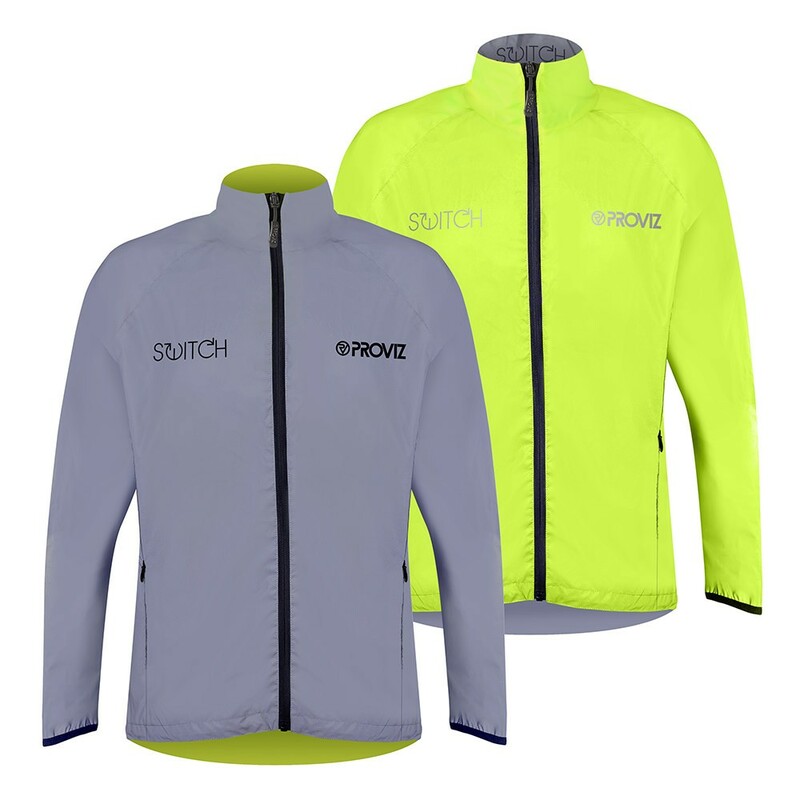 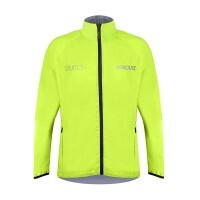 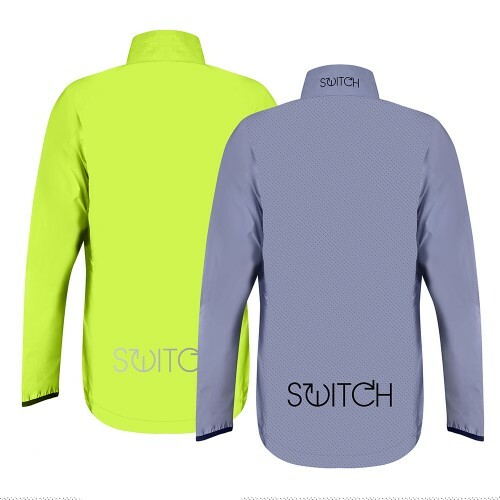 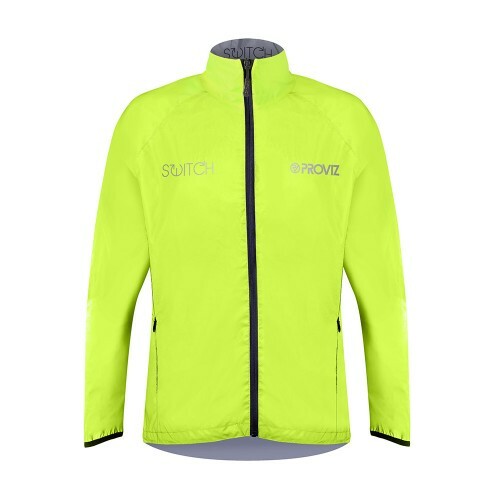 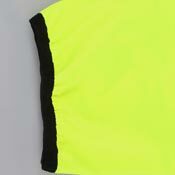 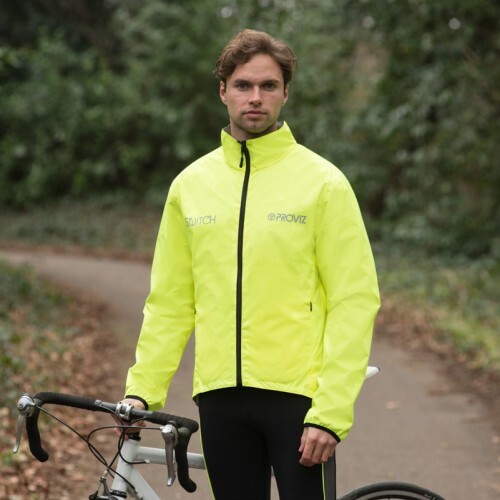 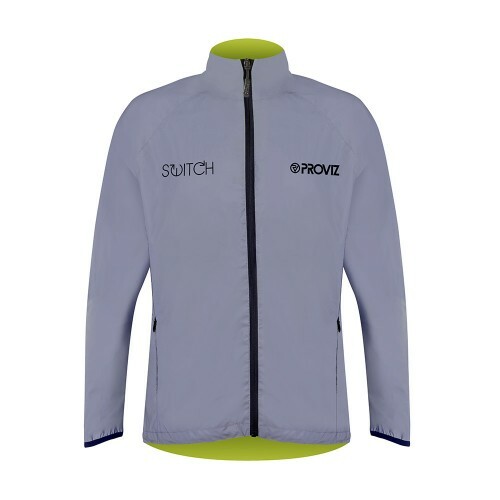 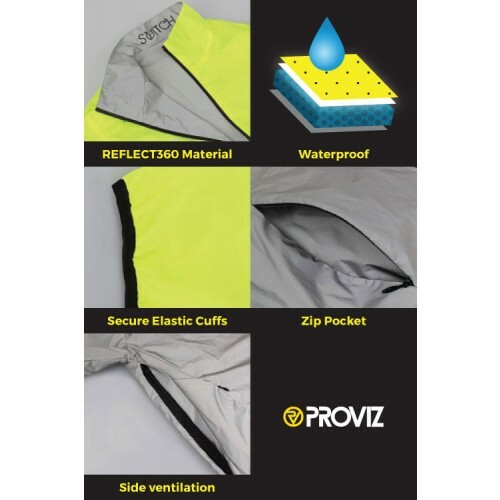 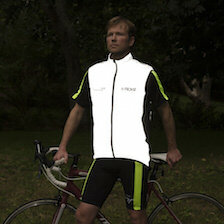 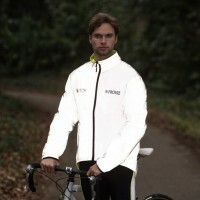 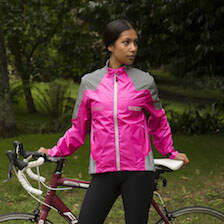 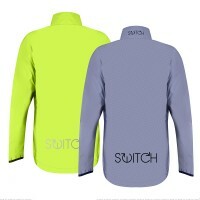 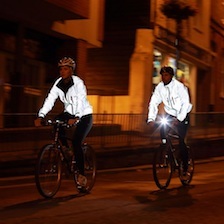 Posted 08/02/2019 by Karsten M.
With Proviz signature reflectivity on one side and neon yellow high vis on the other, this dual layer Switch Cycling Jacket is two jackets in one. 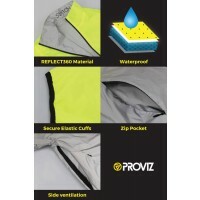 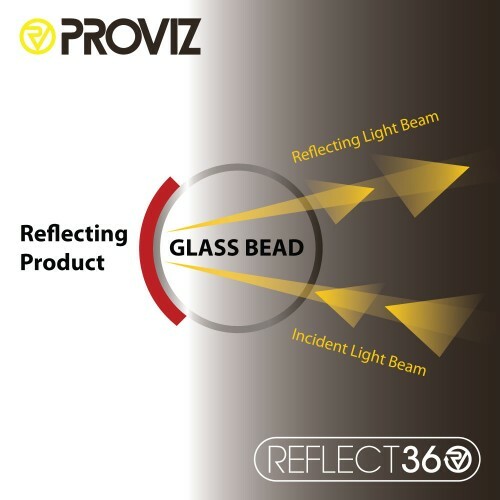 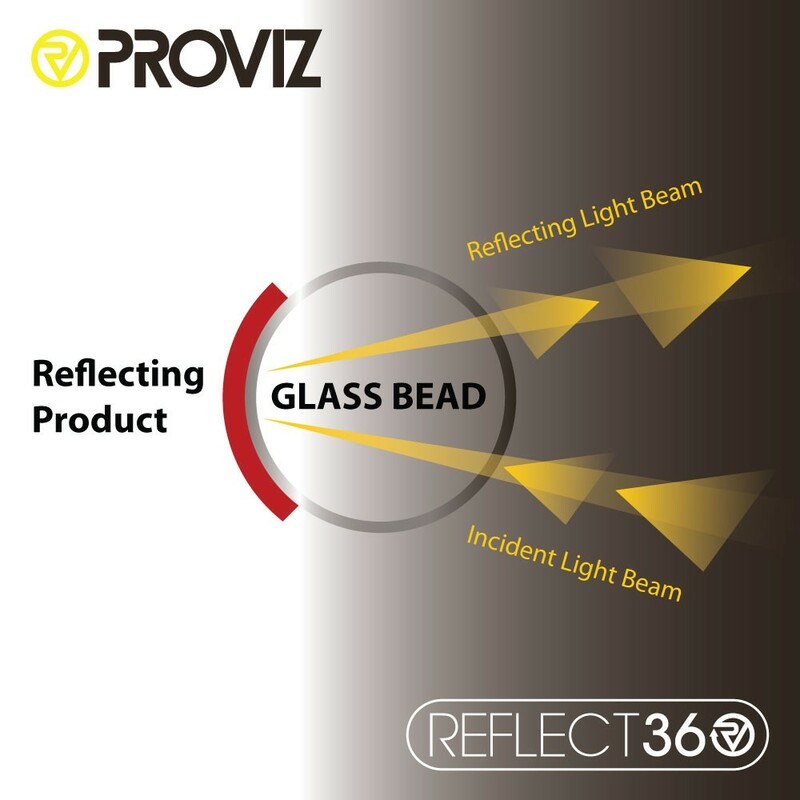 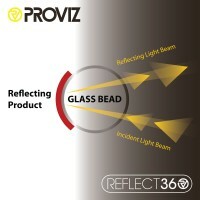 It offers optimum day-to-night visibility on the road and also provides exceptional waterproofing (10,000mm). 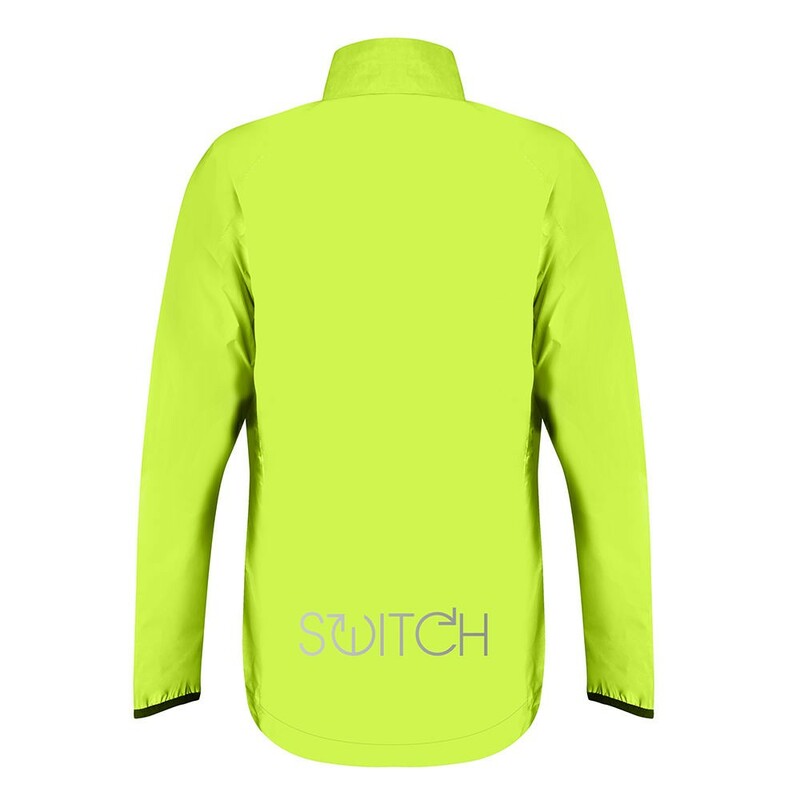 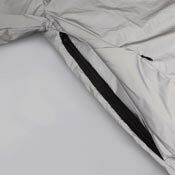 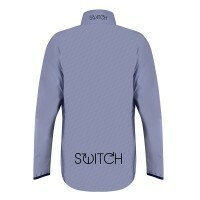 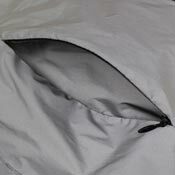 Simple yet effective, the two side pockets on the Switch Cycling Jacket provide ample storage for your needs. No scrabbling about searching multiple pockets when you need something during your ride! 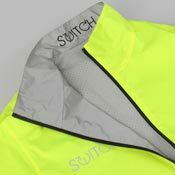 The secure elastic cuffs help to keep wind and rain from getting up your sleeves, which ensures that cycle commutes and training rides continue to be a pleasure, even in poor weather. 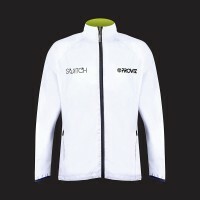 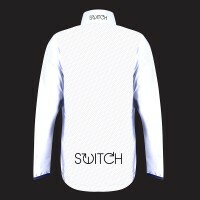 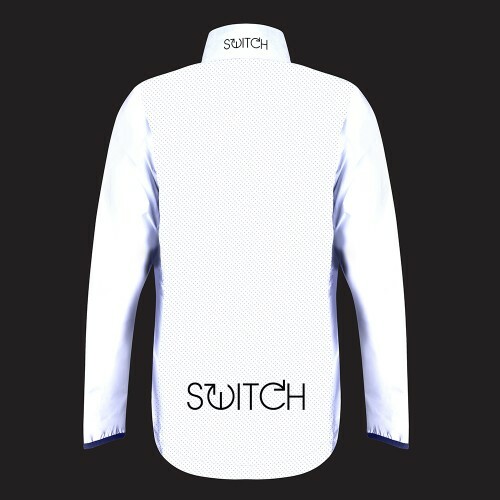 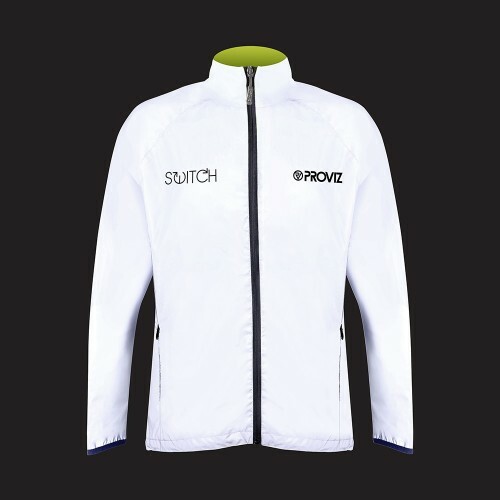 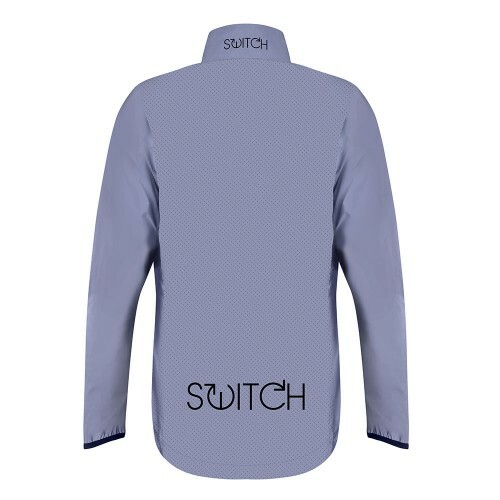 The Switch Cycling Jacket features side vents that can be unzipped to allow extra air flow through the jacket on those hotter summer days or during intensive training sessions. 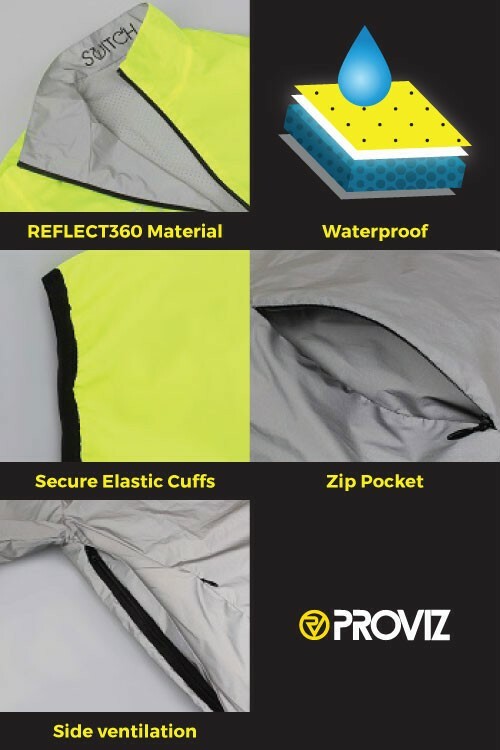 They can also double up as extra pockets during the winter months.